Do you train at the gym weekly? run? cycle? swim? The countdown to Rio 2016 Olympic Games has begun with one year to go. Fitness First and Team GB have collaborated to create a Sport Profiler, which is designed to tell which Olympic Sport you would be good at. Maybe you could try out a new sport? I answered all the questions to find I'm a Modern Pentathlete! Never would've thought that! But I guess I would've never known because I've never done it before! 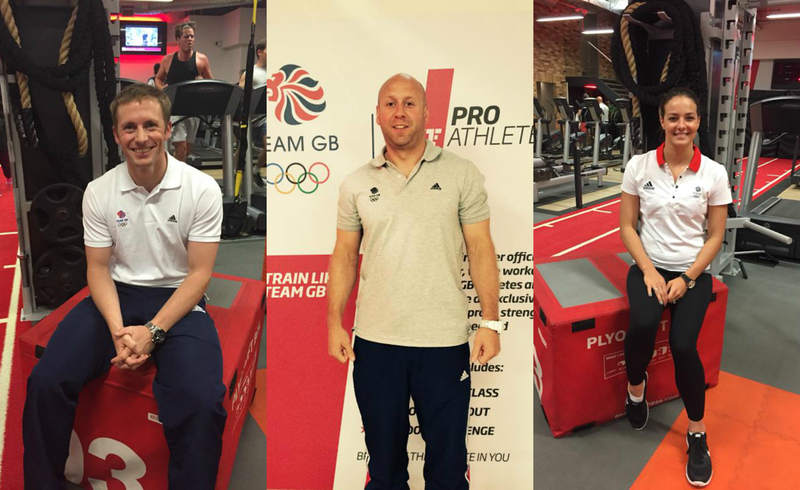 There was also an event in London an exclusive workshop's hosted by the Team GB coaches! Jason Kenny, a three time Olympic Gold Track Cyclist, attended the Event and say's that the Sport Profiler is a “it’s a great way to show people what Olympic sport they may be good at, that they’d enjoy doing and might not have previously thought about. I completed the test and I came out as a 400m runner. I was actually the Bolton Schools 400m champion when I was younger so it shows you how good the test is”. Kerri-anne Payne, Olympic silver open water swimmer, also took the test and went one better: “the tool told me that I’m doing the right thing and that I should be an open water swimmer, which is quite a relief. Along with the training workshops on offer in Fitness First gyms, this is another way we can get people participating in Olympic sports with one year to go to the Rio 2016 Olympics”. The Event Workshops focused on four key points: strength & conditioning, nutrition, psychology and physiotherapy. 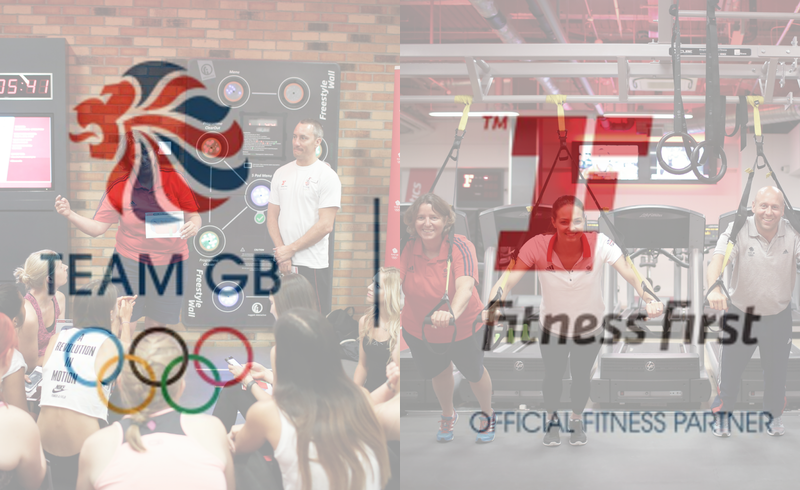 Fitness First members and non members were given the chance to experience Olympic training with the coaches on August 4th as this was the date that marked the one-year countdown to the Olympic Games. If you try out the Sport Profiler, let me know what Sports you get in the comment below. And share your results on Twitter too! P.S I want to start a series on my blog to do with Health & Fitness as it's something I've been interested in a lot lately. Let me know what you think!